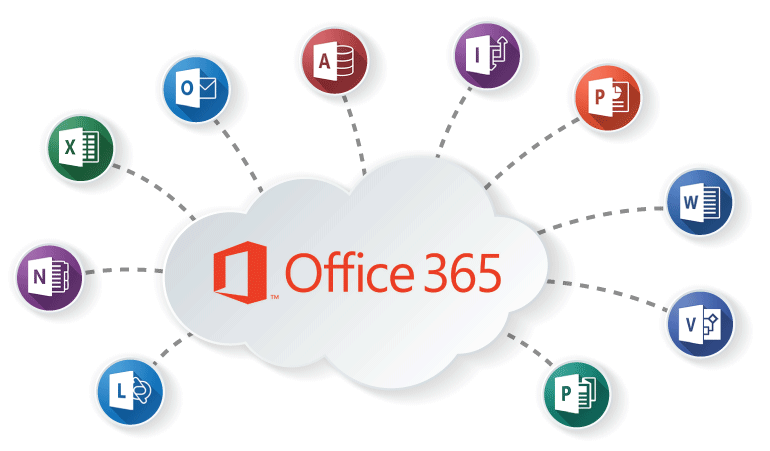 Office 365 is the most effective and ultimate business app platform that provide businesses a core set of services that are much required in today’s advanced environment like collaboration, integrated and presence workflows, central location of installation, managing and discovering the apps. These business apps become very crucial for users who have already spend time in Office and SharePoint. Creative Web Designer has specialization in streamlining the way developers build and develop modern business application for Office 365 and SharePoint with Office 365 Apps project. We have a team of highly talented and qualified developers that can build social, cross platform, touch centric Office 365 Apps that perform exceptionally on all modern devices. The applications for SharePoint and Office 365 we develop extend and customize the way we create and use information by integrating Office 365 cloud services and web technologies within the familiar environment of SharePoint and Office. Creative Web Designer has the skill set to help you deploy, maintain and upgrade the Office 365 Apps faster. We can help you design, develop, publish and upgrade your Apps on Office Store and even list them and sell through Office Store. We can also help you to distribute the IT approved Apps within your organization by using internal corporate catalog. Therefore, changing the way your organization works. We have the right skill set and expertise in changing Office 365 and SharePoint into robust platform that can easily streamline the business process. All our Office 365 Apps developed can offer you several benefits by reducing overall costs, increasing efficiency, improving service levels, and offering analytics.